We provide onsite computer repairs, IT support, managed IT and consulting services to Brisbane computer users. 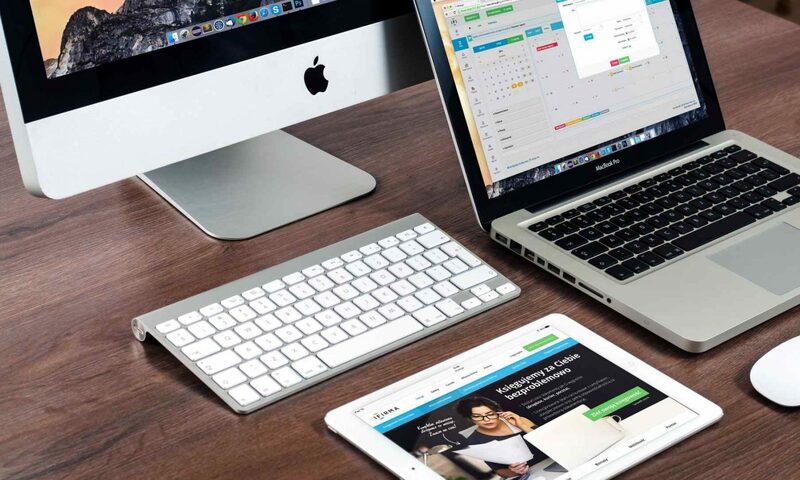 For remote IT assistance we can help you no matter where you are as long as you have an internet connection. 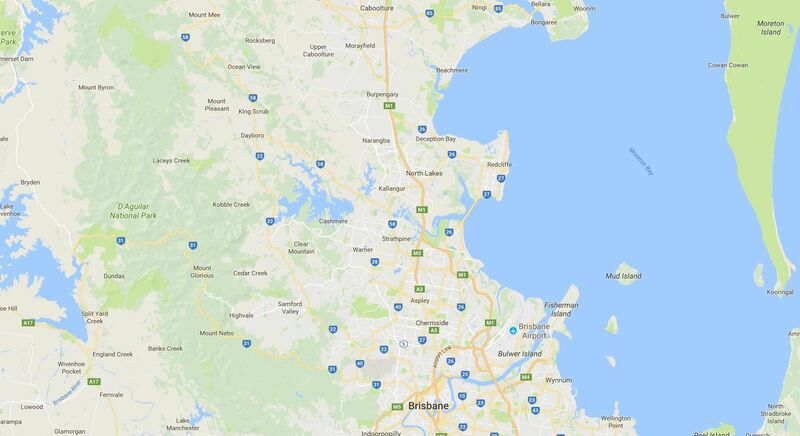 Our coverage starts from south of Brisbane all the way to Bribie Island. If you fall outside these areas please get in touch to see how we can accommodate you. Do YOU need computer repairs or IT support from a proven and reliable company with twenty years experience? Server Guru provides affordable & professional computer technicians that come out to you. We service most of the Brisbane Suburbs. Even if your suburb is not listed get in touch.